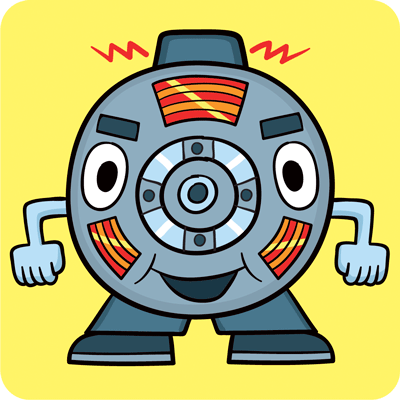 Today I released version 0.3.2 of Motor, the asynchronous MongoDB driver for Python and Tornado. This release is compatible with MongoDB 2.2, 2.4, and 2.6. It requires PyMongo 2.7.1. This release fixes a socket leak in the "copy_database" method that has been present since Motor 0.2. Evidently Motor users don't call "copy_database" much. I've written about the bug and lessons learned in "Let Us Now Praise ResourceWarnings".